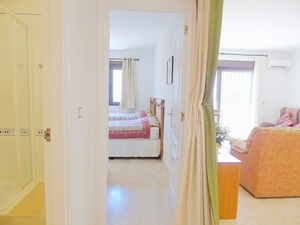 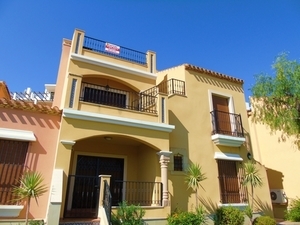 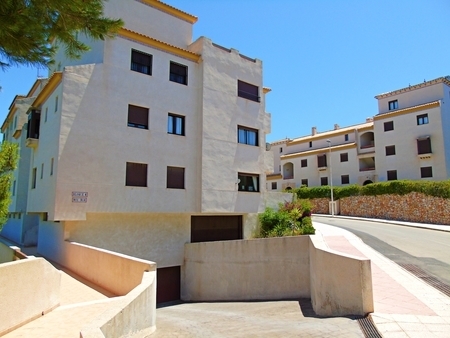 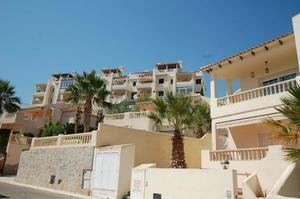 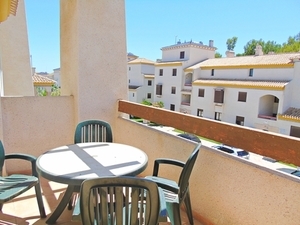 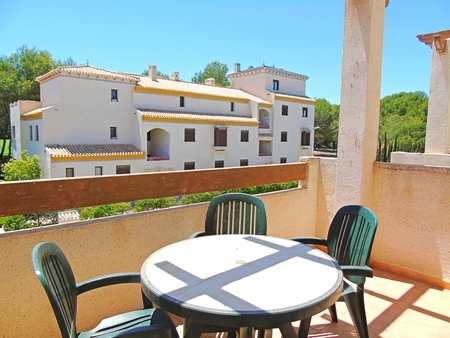 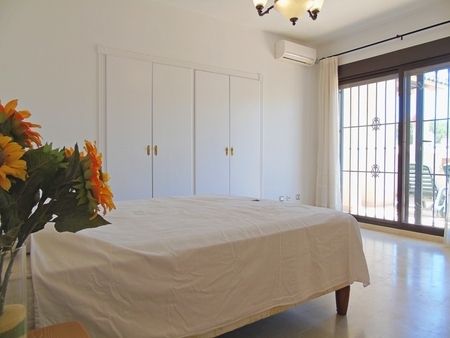 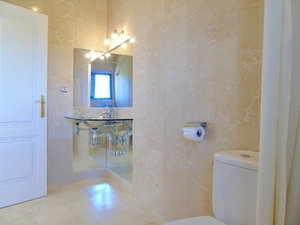 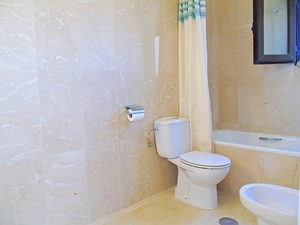 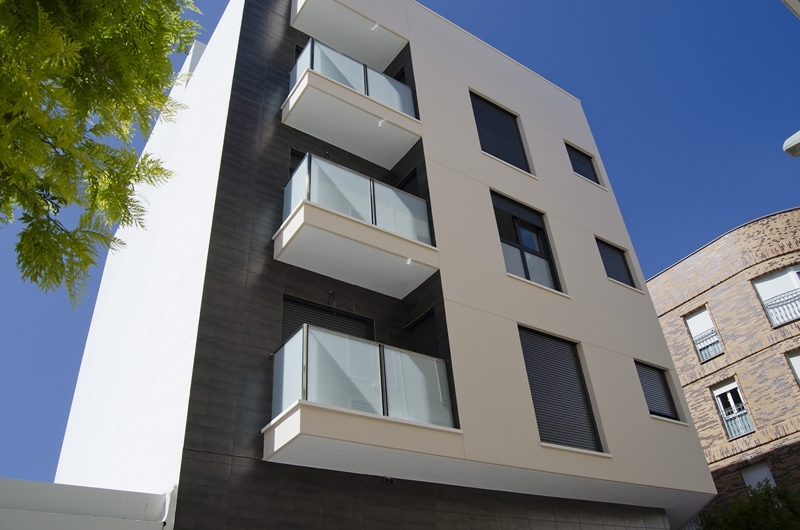 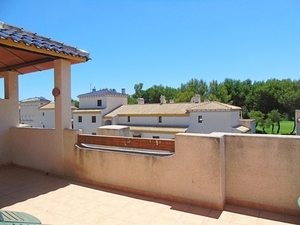 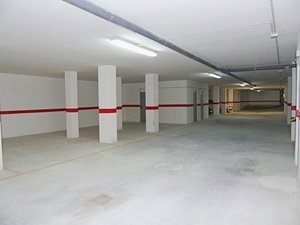 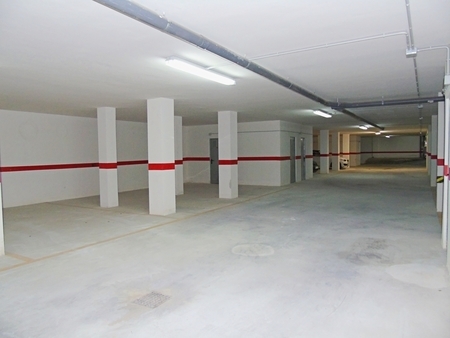 South facing duplex 3 bedroom Penthouse apartment on Las Ramblas Golf, Orihuela Costa. The Penthouse boasts a large lounge and dining area, American style kitchen and utility area, 3 bedrooms, 2 bathroom (one being en-suite to the large Master bedroom on the upper floor), balcony and private solarium with stunning golf and sea views, and outside storage. 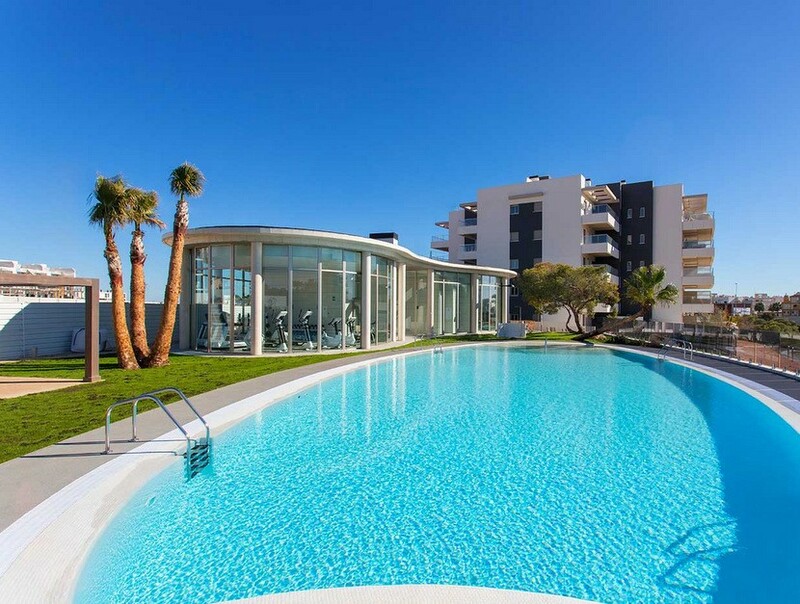 The property comes fully furnished and includes air conditioning throughout, alarm system, underground parking with storage and the use of two beautiful communal swimming pools. 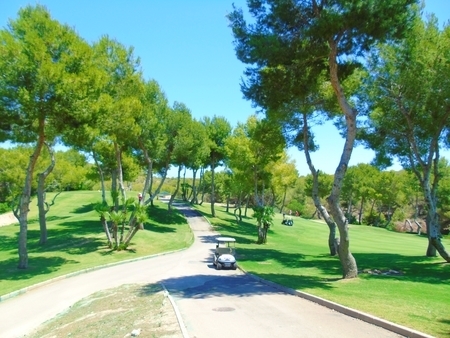 Las Ramblas Golf Club is situated about 10km south of Torrevieja on the Costa Blanca, Spain. 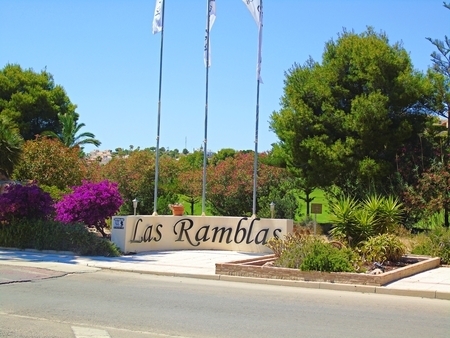 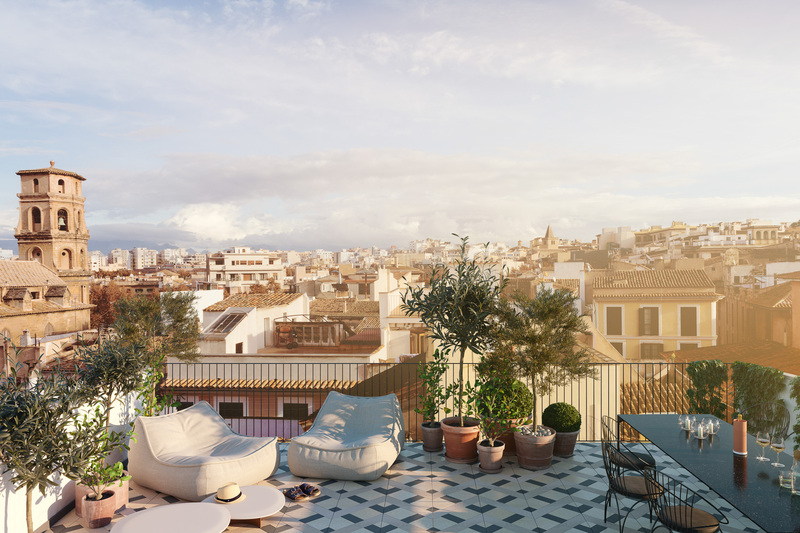 It is within easy reach of Alicante & Murcia airports and is adjacent to Villamartin and Campoamor Golf Clubs with numerous Blue Flag beaches only 10 mins away.